The support for Epic Games' survival action game continues with the launch of Fortnite update 3.3. Available to download today, players will be able to get their hands on the latest weapon, a new questline and a new Irish-themed hero. 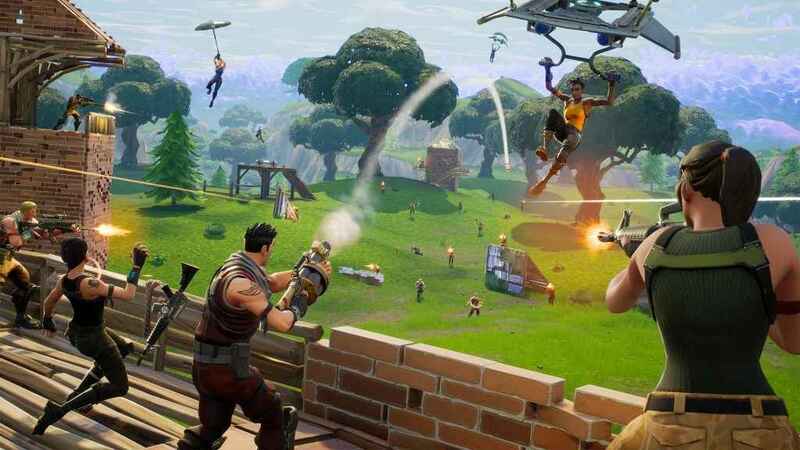 Fortnite update 3.3 brings the new Remote Explosives for Battle Royale which allows you to completely destroy fortresses with a single press of the button. There's also a Supply Llama wandering around packed with loot! In Save the World, players can enjoy the new Luck of the Storm quest, in which you'll find treasure by tracking down mythical creatures. 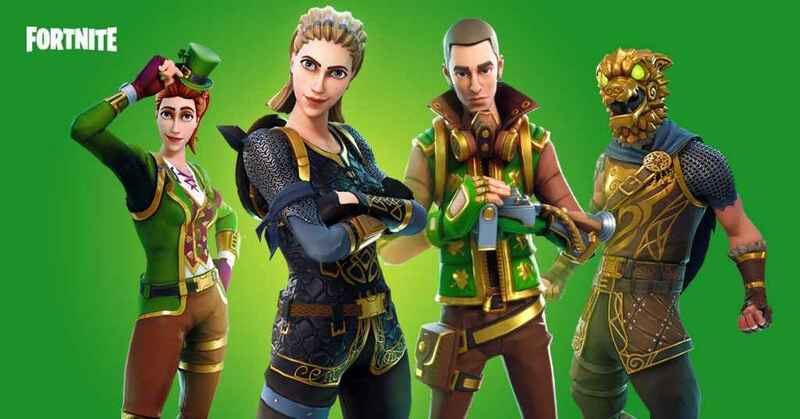 Also in Save The World comes the Shamrock Reclaimer Outfit just in time for St. Patrick's Day! Fortnite update 3.3 brings new skins. Updated the ‘No Scope Hunting Rifle' name to simply be ‘Hunting Rifle'. Fixed an issue causing an eliminated player's collision to stick around temporarily, making it difficult to pick-up their dropped items. Here’s the Fortnite update 3.3 patch notes for Save The World. Next chapter of Spring it On! unlocks – ‘Luck of the Storm'. The Outlander subclass Flash now unlocks Loot Llama at level 1 and ‘Phase Shift' at level 2. Fixed issue stopping Flash Eagle Eye and Flash A.C.’s abilities and traps from scaling with Tech. Also, Fortnite Mobile launched this week. Players can now enjoy the full Fortnite experience on iOS and cross-platform play with PS4 is supported. The last patch, update 3.2, introduced a new timed mode where players can team up in Battle Royale in teams of 20.